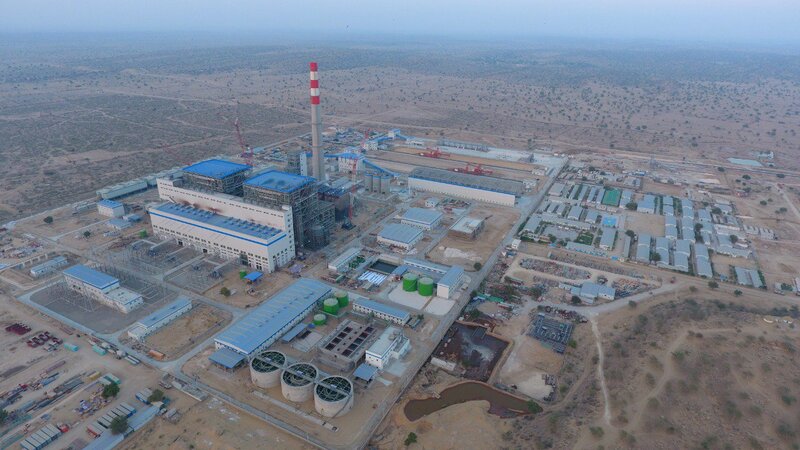 Engro Powergen Thar Limited's (EPTL) lignite coal power plant in Thar has begun siphoning 330MW of electricity produced by household coal into the national grid. The first of two 330MW units of the 660MW venture situated in Thar Block II was tested and invigorated on Monday, a public statement issued by the organization expressed. "Thar has [one] of the world's largest reserves of coal with 175 billion tonnes and We reached the target of producing electricity three months before the deadline." spokesperson of the Sindh Engro Coal Mining Company said. Together, the mining and power ventures overseen by Engro are relied upon to pile on a sum of $1.6 billion in outside trade investment funds a year since power will be created utilizing indigenous coal, the official statement released. Development on the nation's first 660MW power plant, an early reap China-Pakistan Economic Corridor project, initiated in April 2016. It was to start producing 660MW of power by December 2018. The EPTL power plant will use 3.8MTPA of coal provided by Sindh Engro Coal Mining Company (SECMC) as the two projects accomplish their business tasks date by June 2019. Engro claims that once the undertakings are running, they will rake up a normal of $1.6 billion in yearly remote trade reserve funds. Post-COD, the plant is relied upon to transmit 660MW of electricity through a 282-km long 500 kV twofold circuit quad-pack transmission line from EPTL plant to Matiari. Sindh Chief Minister Murad Ali Shah congratulated the start of the project, "What a great day for Pakistan! The first 330MW power plant based on Thar coal synced with National Grid. Grateful to Almighty Allah, and humbled to have been able to play a small part as Sindh is firmly putting Pakistan on the road to energy security!"